After this, you'll have the opportunity to get Club Bar UNLIMITED for $99 first month. No contracts. That, and your Bar Method results will show! 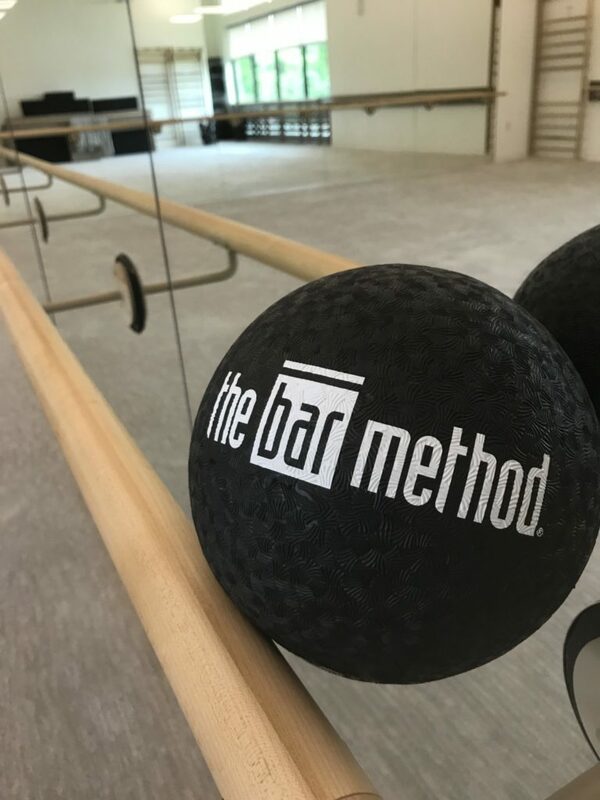 The Bar Method Southlake is a boutique fitness studio offering barre classes for students of all levels. 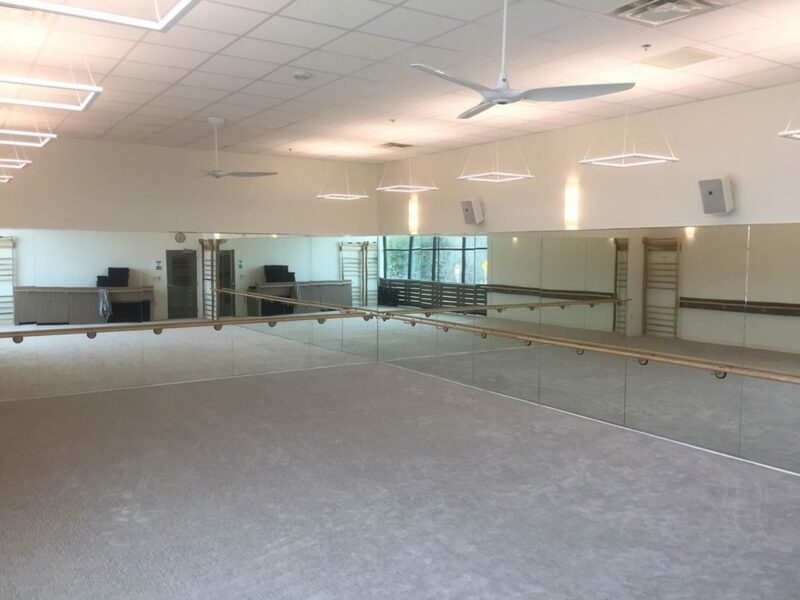 The signature method uses your own body weight, the ballet barre and a few props to create a transformative workout that results in long, lean sculpted muscles. Not only does it reshape your entire body, but it allows you to channel your inner strength and leave class feeling strong, confident and poised. Highly-trained instructors customize the exercises to ensure they are safe and effective for any age and every body, including modifications for pregnant women and students with injuries. Our staff and community are here to support you from the moment you walk through the door. 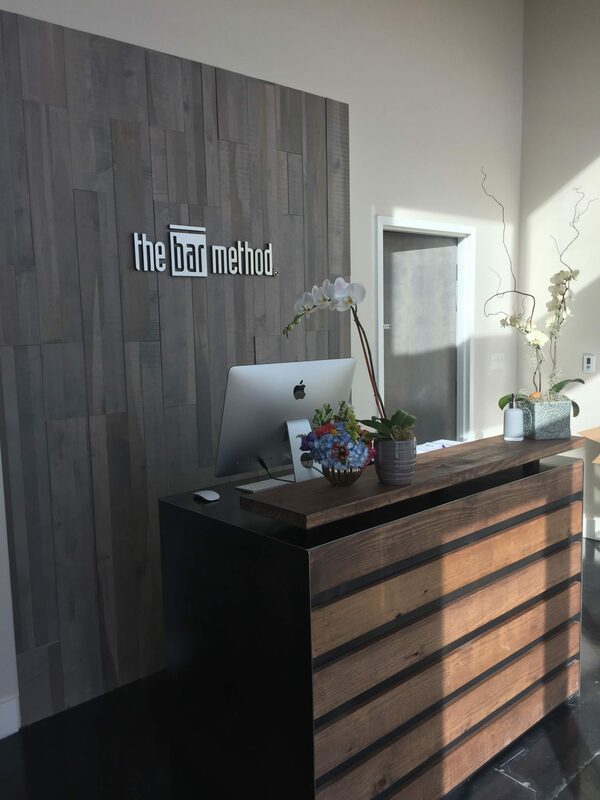 The Bar Method Southlake opened January 2017. Our team of 9 teachers are from all walks of life and are committed to delivering the high-quality Bar Method workout that builds stamina, increases flexibility, sculpts lean muscles and improves posture. We can't wait to share our 'happy place' with you and to welcome you to the best hour of your day. Nicole Bulcher moved to Dallas in 2010 at the behest of a friend to try out for the Dallas Cowboys Cheerleaders. Not only did she make it that year, but she earned her spot back each year for a total of five seasons (2010-2015), was a Group Leader, Pro-Bowl Cheerleader (2015), Veteran of the Year (2015) and All-Star (2015-present). During her busy years as a DCC, Nicole worked full-time for The Bar Method in Dallas as Studio Manager and eventually became a certified teacher in 2013. She quickly fell in love with the technique as a way to keep her body in peak physical and mental shape! Erin Bulcher moved to Dallas in 2012 at the encouragement of Nicole and her dedication and love for The Bar Method quickly took root. Once Erin started going to class four times a week, she saw the physical and mental changes she had been desiring after years of running and yoga. After losing 15 lbs, going two sizes smaller but with more muscle definition than ever, Erin was determined to someday share the love of The Bar Method not just with co-workers and friends who she would bring to class, but to an entire community. Reserve classes online or The Bar Method app in order to guarantee your spot in class. Reservations can be made up to 2 weeks in advance. Hold yourself accountable to a consistent schedule…results will come! Peak class times fill up quickly, but spaces will open up as clients reschedule. If you’d like to attend a class that is full, please put yourself on the waitlist. As soon as a spot opens up in class, you will receive an email notification. Best advice: open your app/refresh it to see if you’ve cleared the waitlist. If you are added from the waitlist and no-show or late-cancel, fees still apply. You may still show up to see if anyone cancels or is more than 5 minutes late. When you arrive at the studio, please check-in at the desk. Reservations will be honored only up to the start of class. If you do not arrive prior to the start of class or are more than 5 minutes late, your reservation will be given away to anyone on the waitlist. If you are on the waitlist for an early morning class, please check your app to see if you’ve been added or text 817-329-0050. Policy: Up to one hour before class. If you fail to late-cancel, a $10 late-cancel fee is charged. If you no-show, a $20 no-show fee is incurred. Class packs & those on a 3 Class Trial lose a class. No-Show $20 fees apply to anyone on Club Bar Unlimited, an intro offer, Groupon or guest pass. No exceptions. First-time clients may not enter a class late. Arriving 10-15 minutes early is highly recommended. Returning clients may enter up to, but not after, 10 minutes into Bar Method, Advanced or Move. Returning clients may enter up to, but not after, 5 minutes into an EXPRESS class. Upon entering the class, do 30 leg lifts before starting your weight work. Please wear crops or leggings, a top that cover the midriff, and socks that cover the entire foot. No glass or uncapped drinks into the exercise studios. Capped water bottles are allowed. Clear water only. No cell phones into the exercise studio. Lockers are provided with keys and we ask that you leave your phone in a locker along with the rest of your belongings. We also have lockers with charging ports! No gum in the exercise studios. We provide sweat towels without charge. Please leave your towel in the hamper on your way out. Disruptive students may be asked to leave. Please be respectful of fellow students and your instructor and keep side chatter to a minimum. Focus on yourself. Sound system, fans, and thermostats are off limits to clients. Please refrain from wearing overly potent perfumes and lotions. Drink lots of water before, during and after class! Club Bar Unlimited and Founding Members are allowed to freeze their auto-renews twice per year for up to 30 days. A fee of $25 is charged for any months after the first 30-day freeze to keep their rate when they return. Refunds on Private Classes, Class Packs, 6-month unlimited and 12-month unlimited can be done within 7 days of purchase. Any classes taken will be deducted at the standard class rate ($25 for single classes and $100 for private classes). Retail items can be returned unworn and with tags still on within 7 days for in-store credit only.